As much of the construction industry continues to struggle with delayed payments impacting on cash reserves, we have increased our year end cash balance by 96% to £33.35million for the year ending 31 December 2018. We have also reduced our average payment period to 38 creditor days to ensure that funds flow promptly to our supply chain partners. Our financial results statement for 2018 has also indicated a 16.7% increase in revenue to £340.45m up from £291.77m in the previous financial year reported results. The outlook for 2019 is increasingly positive with over 90% of budgeted revenue already secured to the value of approximately £320m. This is a 7% increase compared to 2018 budgeted revenue secured at the same point in the previous year. The results also showed an increased profit in 2019 with operating profit before tax up 500% to £6.02m in 2018 against previously reported figures. Last year also saw investment in a rebrand in November 2018 for our business. It brought our 1800-strong team under one centralised brand, as part of a strategy to bring together technical expertise and innovation across our different business sectors. 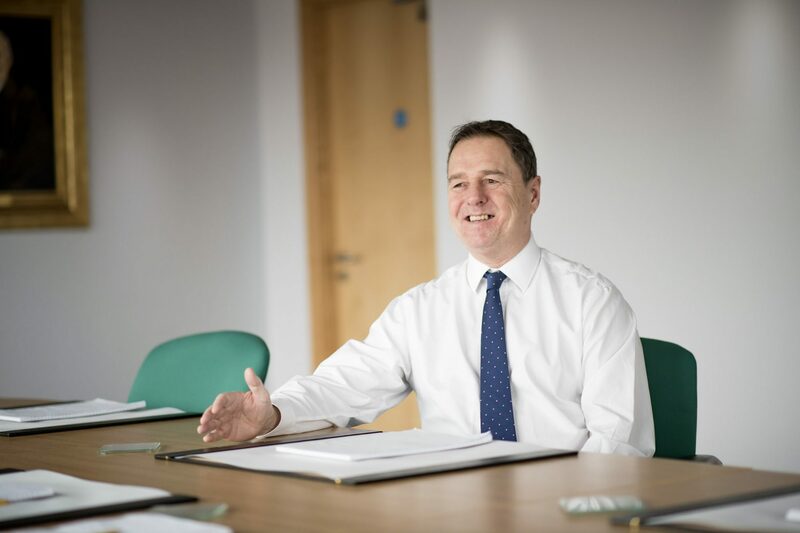 John Homer, our Chief Executive, said: “Our results in 2018 demonstrate the achievements across the business against the targets in our strategic plan and provide a solid platform for further progress. “There are positive signs of continued opportunities for us to grow in our chosen market sectors. Our forward order book is just over 90% of anticipated revenue for the year ahead with a healthy pipeline of future opportunities available. “Our people remain our overarching differentiator and the driver for continued growth and we’re committed to the development of the talent within the business.